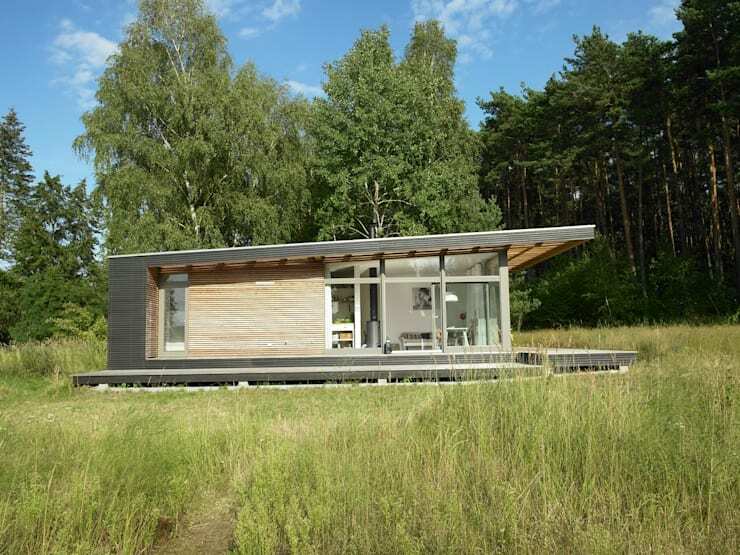 There is a lot of inspiration to draw from when it comes to designing a small house. If you have a do it yourself attitude, you could create a practical for of decor in your child's bedroom. If you are a parent of teenagers, you can make a little space that is ideal for both their learning and entertainment. While it may be slightly more difficult to create these spaces, with a little bit of innovation and creativity, you can move mountains. When it comes to small homes, you want to go for robust options that are going to serve residents for many years to come. This means that it is worth investing in furniture and materials that will survive the test of time. To help you design a small house, we have compiled a list of our favourite projects from some of our favourite design professionals. We hope that we will inspire you with these 7 superstars. In this small little apartment, we can see that it is positioned in an awkward little corner. 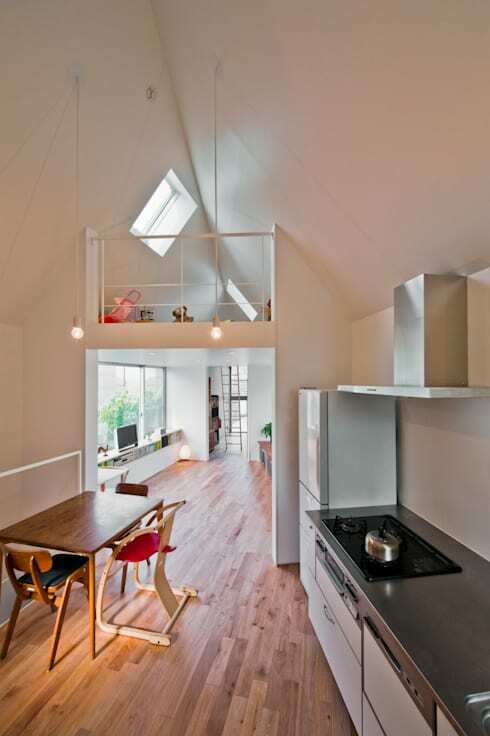 This is why the architects have built a second level, which has been used for a loft area. This is the perfect place for any child! This family home is in harmony with nature. Wood is one of the dominant materials in this design, which is a popular choice for single-storey family homes. This one-storey project seems to be the perfect place for a family, especially when we see how easily it connects to the garden lounge. The kitchen is often called the heart of the family home. In this room, we find wood used as the dominant material throughout the interior design. 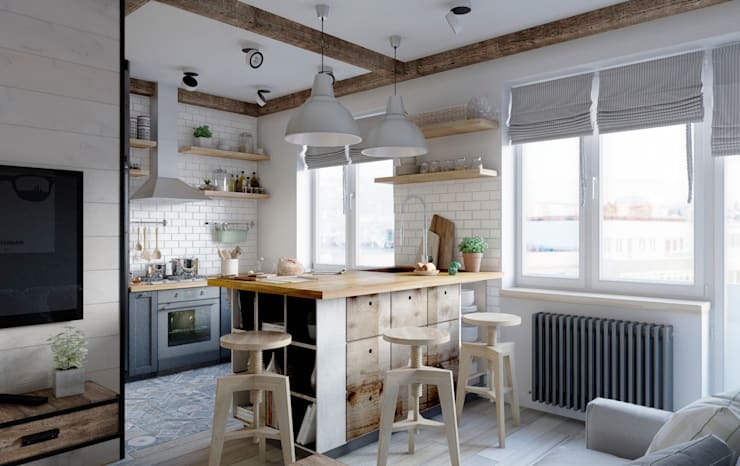 The abundance of natural light adds ambiance and warmth to the cozy kitchen, while the furniture is extremely durable. Adapting to the tastes of each family member can be a little bit overwhelming. In this house, however, we come across a family home that achieves the perfect balance. 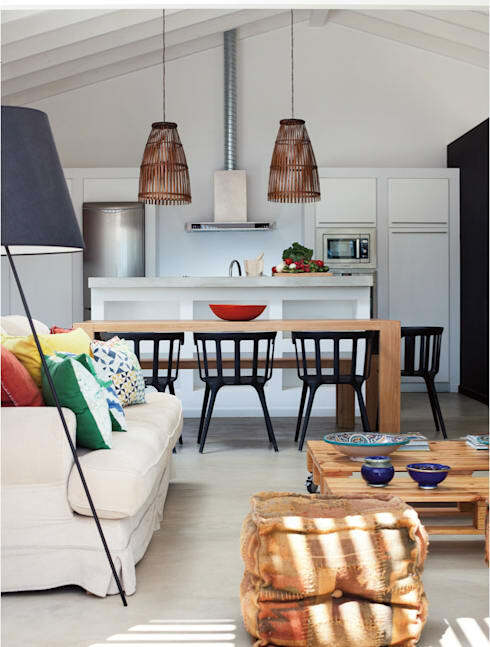 In this home, we come across vibrant colours, solid furniture and neutral, white tones. The combination creates a wonderful effect and a very modern interior design. 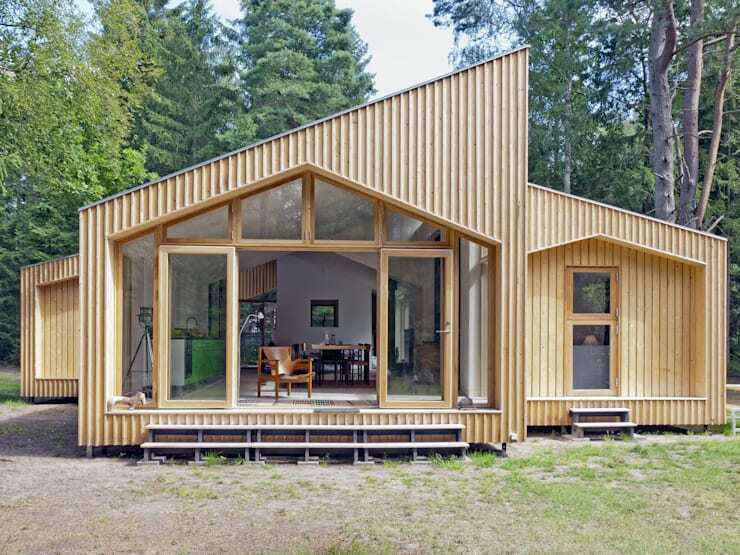 This small cottage home is only 650 square feet (65 square metres). However, there is plenty of space around it, so that the family have more than enough room! This would be the perfect spot for a holiday home in cottage country! 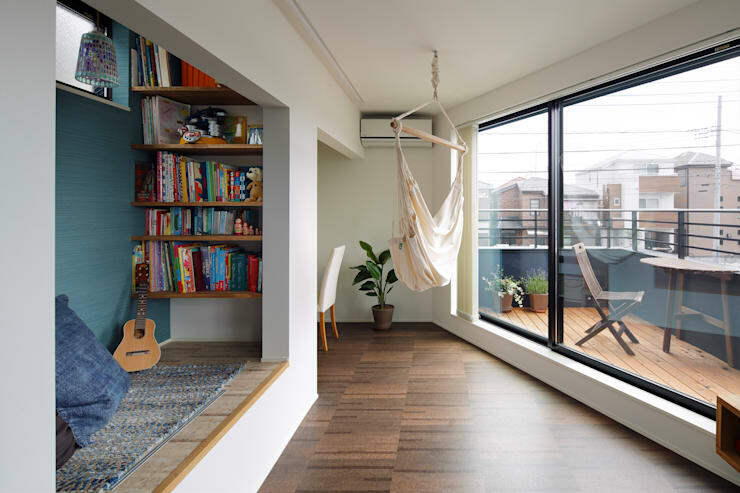 This home features a great hammock, a large terrace and a small library – everything that you need to create the perfect place. This is a home that will appeal to both adults and children. 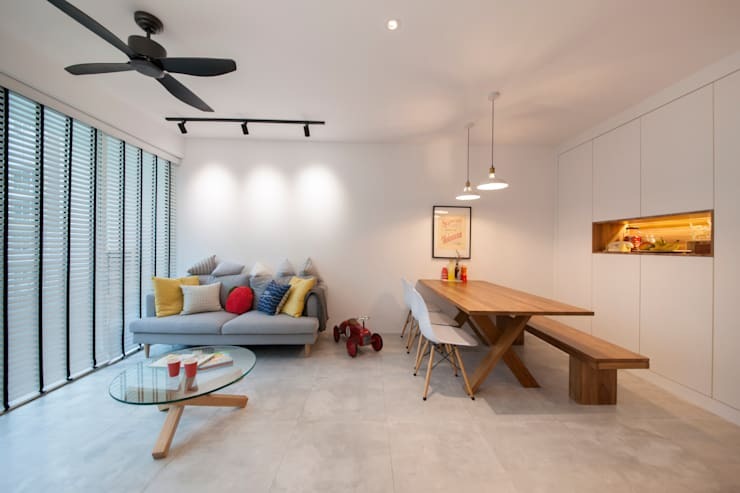 This detached house is located in Singapore and has a very simple approach to interior design. Here we come across plenty of storage space, which hides the mess of family life. We also find a little bit of an industrial look and feel thanks to the concrete floor and wooden furniture. As we've seen throughout this ideabook, smart storage solutions are key to a gorgeous little home. Have a look at these really clever storage solutions for small homes for inspiration for your own home. Which is your favorite small home?